This is day 2 of Show ‘n tell tips. Click HERE to read yesterday’s tips. Usually when you hear the term “show ‘n tell” you think of an activity for a kindergarten student. This can actually be a very useful activity for teachers, too. Show ‘n share at team meetings: Each person brings one activity that he/she plans to do the following week/month. Be sure to bring a copy for each person on your team. Share how you manage the activities, possible shortcuts, ways you’ve found to differentiate it, and other helpful tips. Some administrators will let you count this as staff development if you take notes and give them a copy of what you shared. Show ‘n tell at faculty meetings: Each person brings a high, middle, and low sample of writing to a faculty meeting. This can be students’ writing journals or a writing prompt. Divide faculty into groups with one person from each grade level in each group. Don’t forget to include special ed. and support staff in your groups. Share samples with the groups and discuss ways you can help your students. The grade level above you may have ways you can enrich your advanced young writers. You might have suggestions for struggling writers in an older grade. Special ed. and support staff are great resources and will have valuable insights, too. 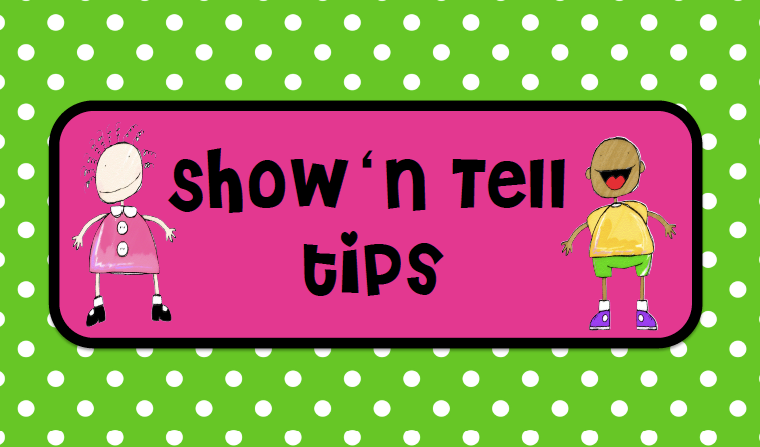 Since this is day 2 of our TPT Cyber Monday + Tuesday sale, I am going to do a blogger’s version of show ‘n tell. The packet I would like to share today is my Writing Tips and Tidbits packet. This packet has a year’s worth of writing homework. I first used this writing homework system when I taught kindergarten and have also used it with 1st grade and 3rd grade grade. It’s one of those things I wished my undergrad professors would have taught me. Do you ever have those moments? It’s kind of like a V-8 moment. Remember those old commercials? Kind of like, why didn’t I think of this sooner?!! The writing homework had a big impact on my kindergarteners’ writing AND reading skills. The reading skill was a bonus that I hadn’t planned on when I began doing it. It makes sense when you think about it. A parent is sitting down with their child helping him/her sound out his/her words, the child reads what he/she wrote several times in the process of writing his/her journal entry. With older students, the quality of their writing improved because of their parent’s support during homework time. The other two V-8 moments I had when teaching kindergarten and 1st grade was when I began the Popcorn Sounds homework program and the Bubble Gum Sight homework program. If you noticed, all 3 of these have something in common . . . they are homework programs. I don’t think homework – how to assign effective homework – was ever addressed in any of my undergrad classes. When I finally figured out the combination of these 3 programs, my students’ achievement grew by leaps and bounds because I was utilizing my parents’ support better. I have a couple of packets to share with you from my friend, Fern @ Fern Smith’s Classroom Ideas. Fern’s specialty is centers that are fun for the students and easy for the teacher to set up. You could also easily set them up in a folder or envelope if space is at a premium in your classroom.